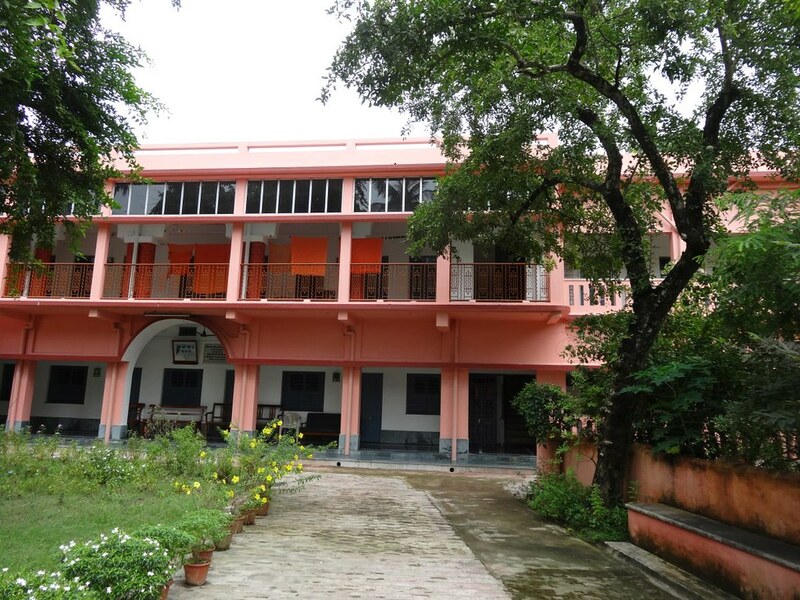 The Math centre was started in 1914 and taken over in 1924. 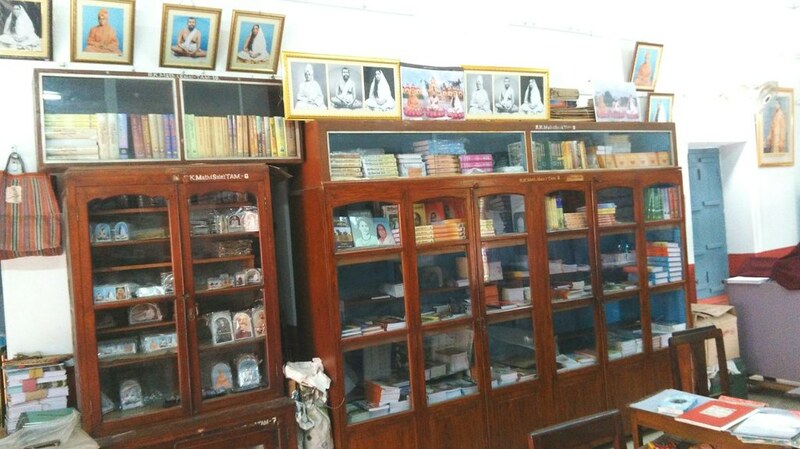 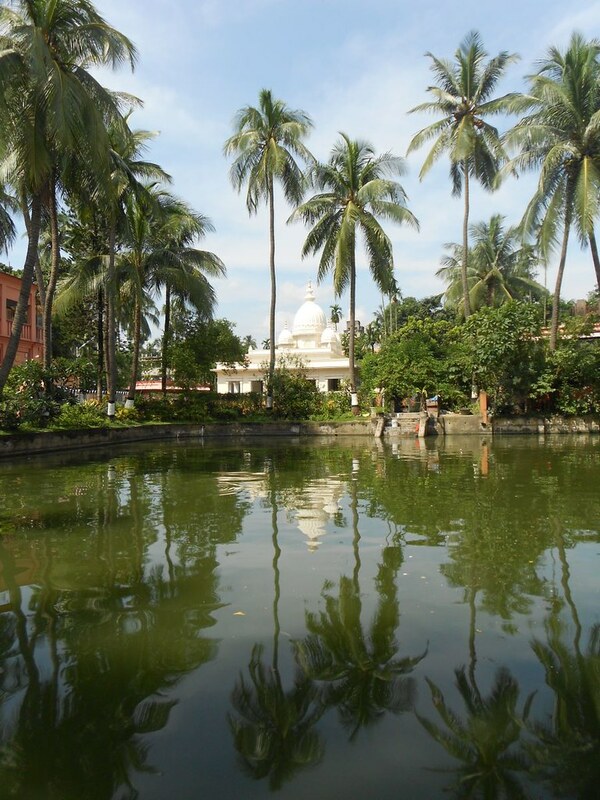 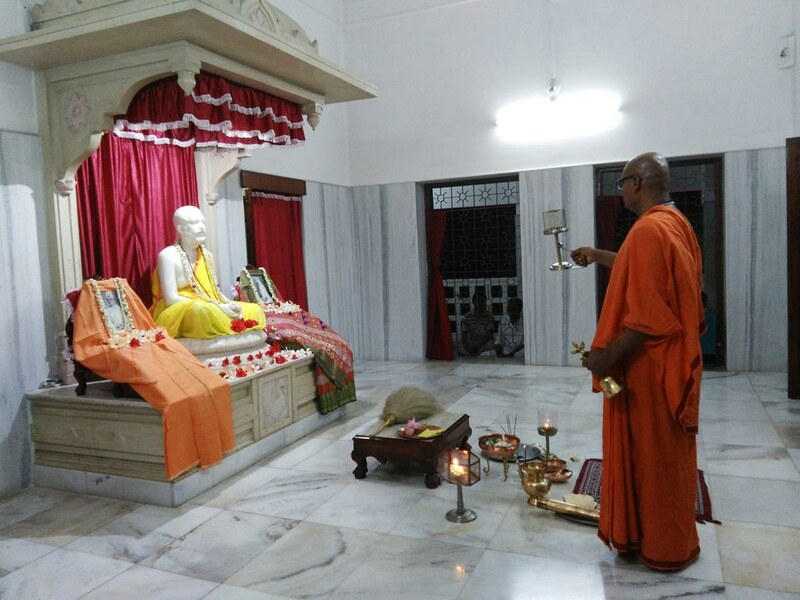 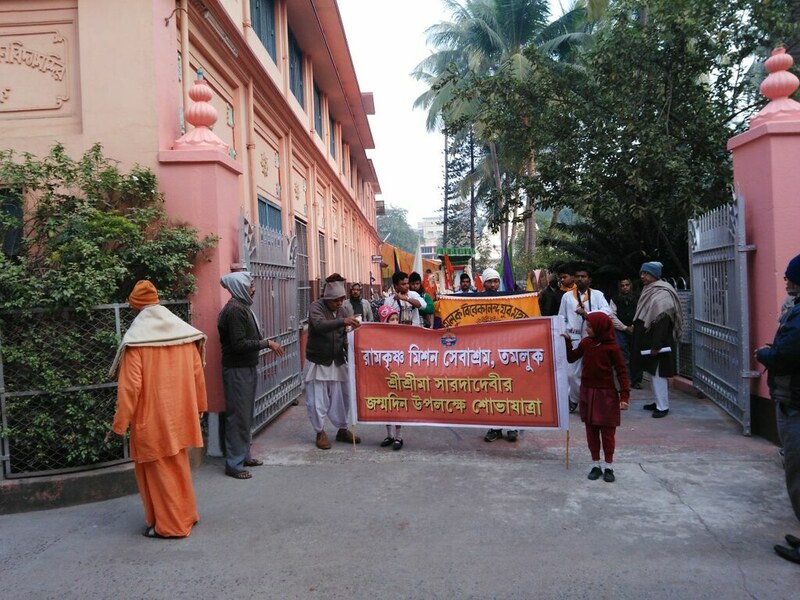 Religious discourses in and outside the Ashrama premises. 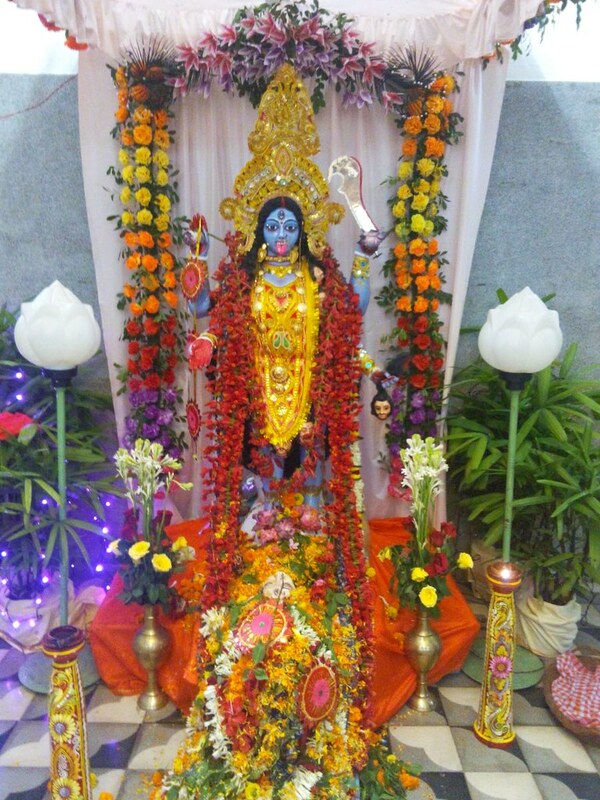 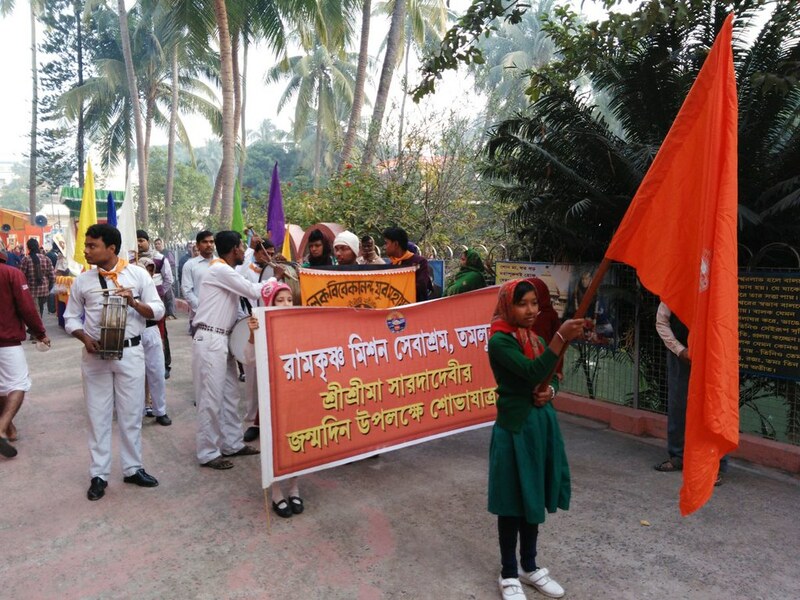 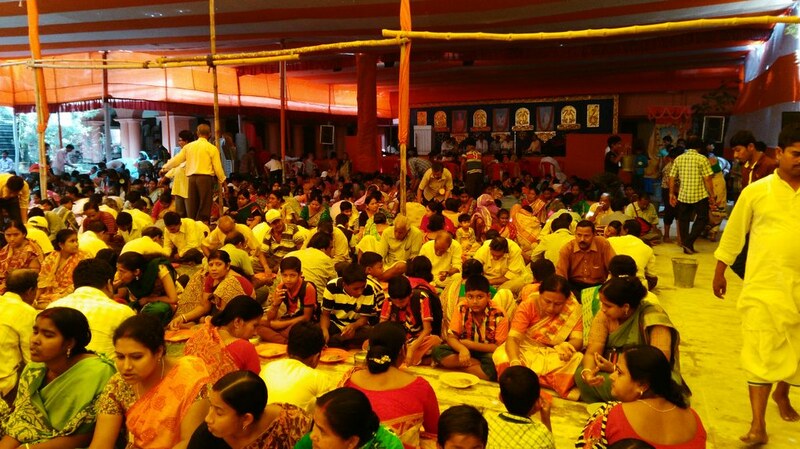 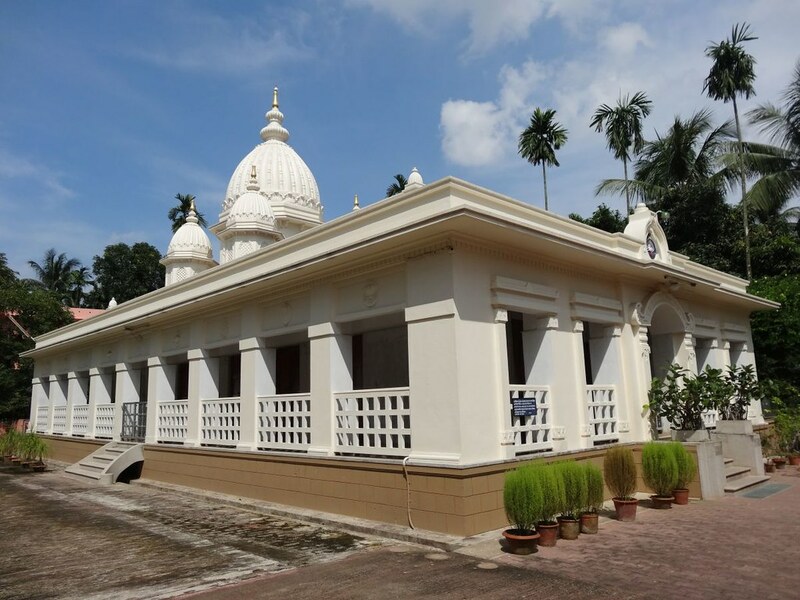 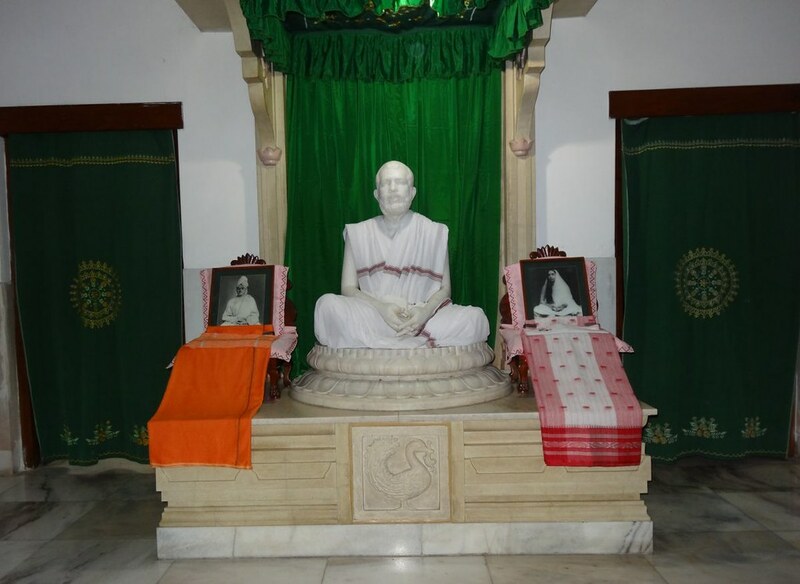 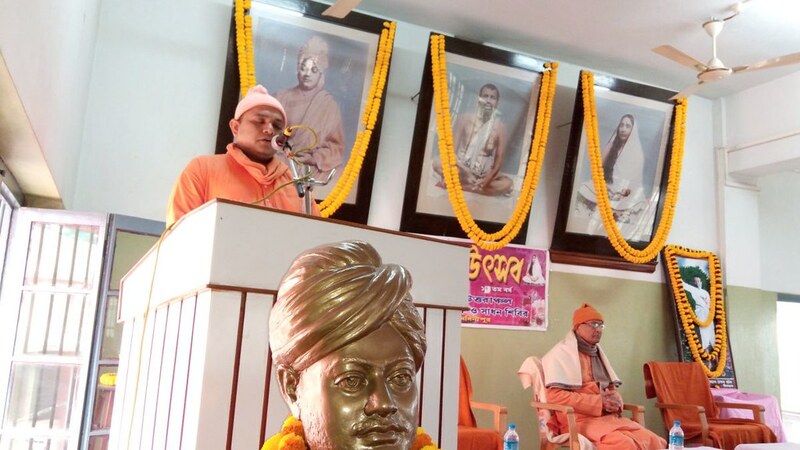 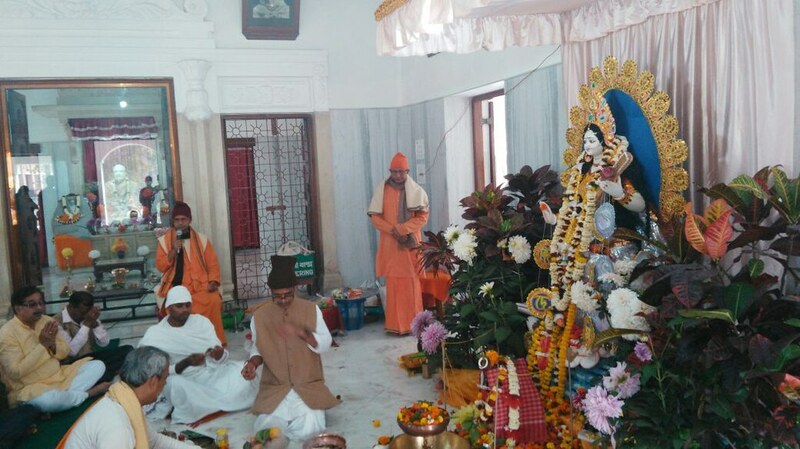 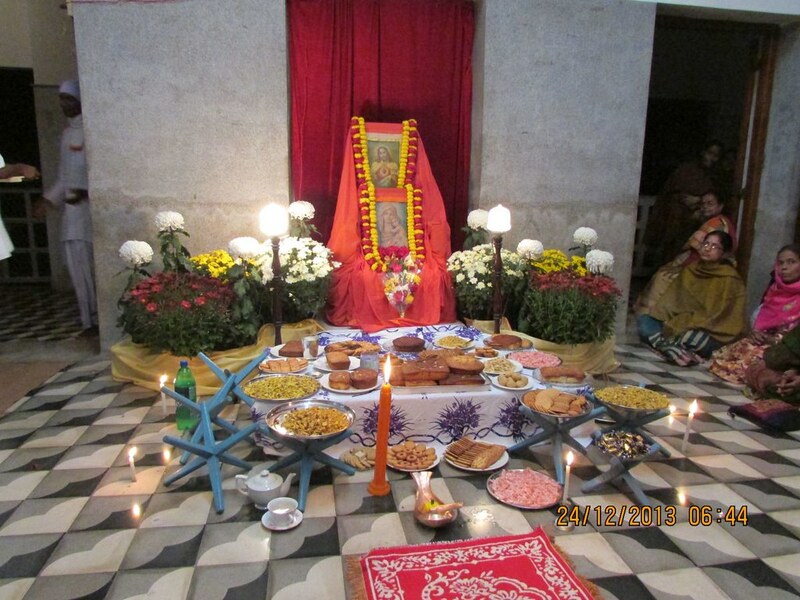 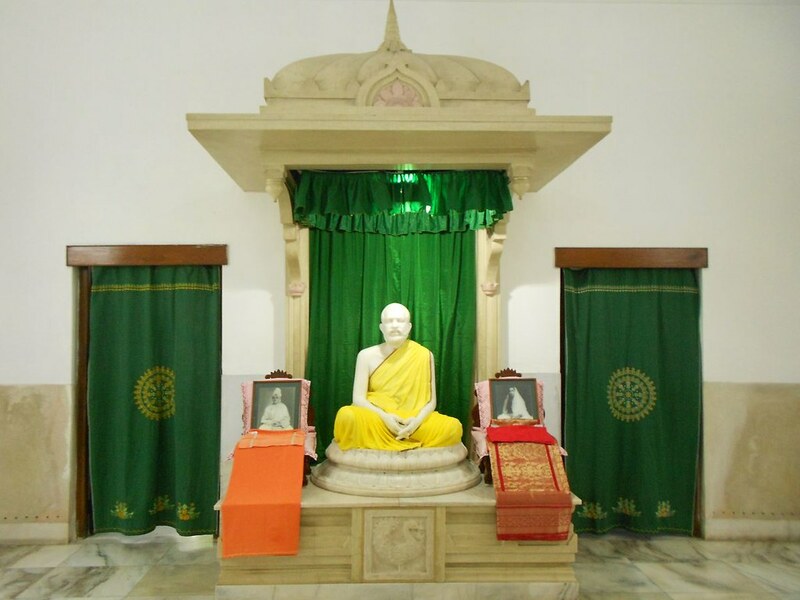 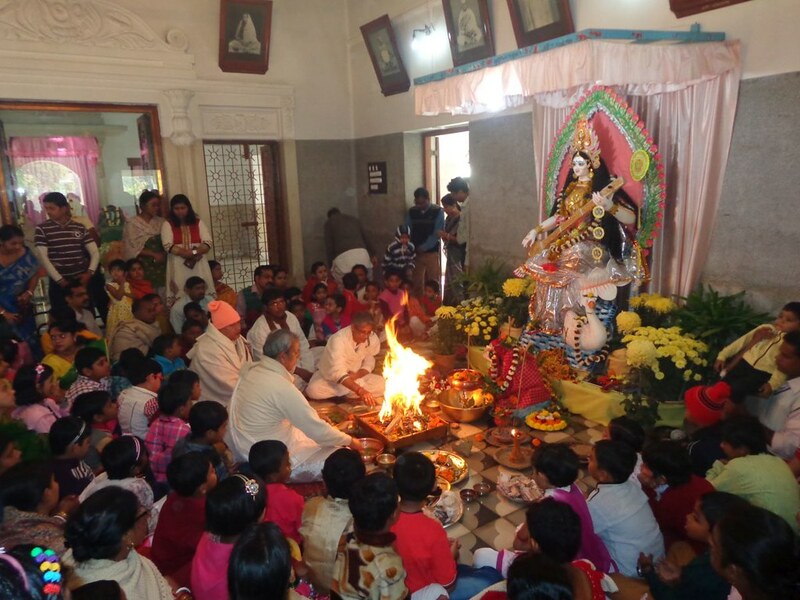 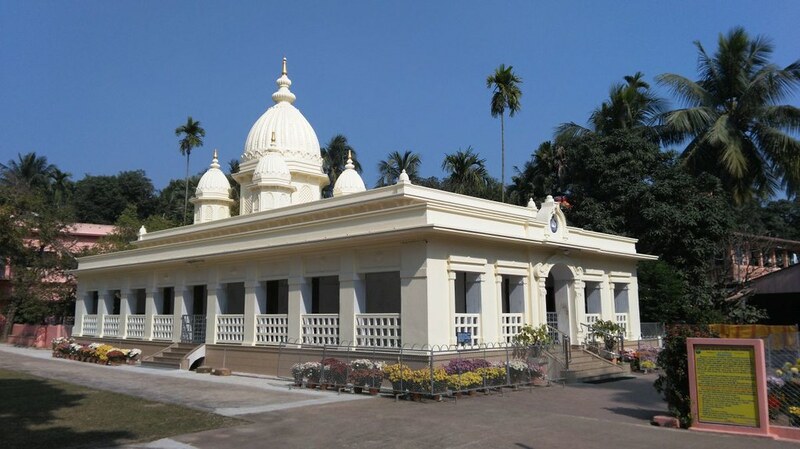 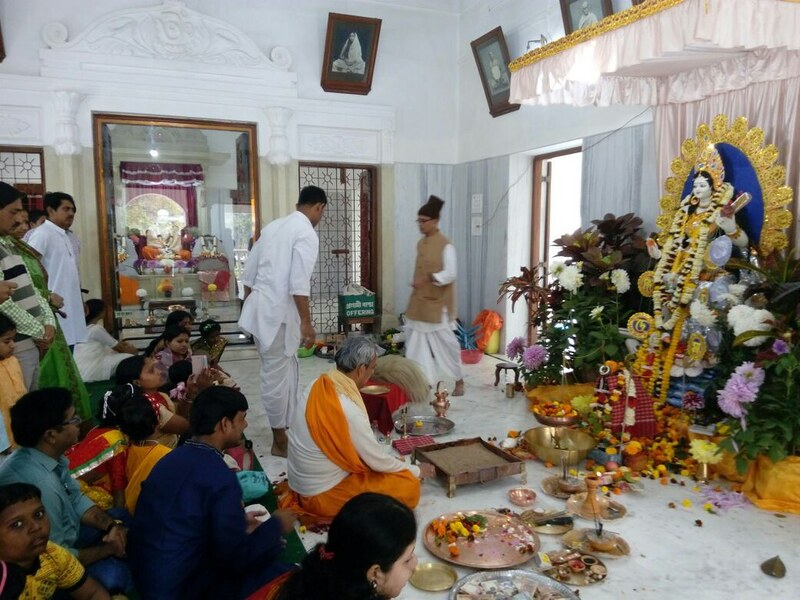 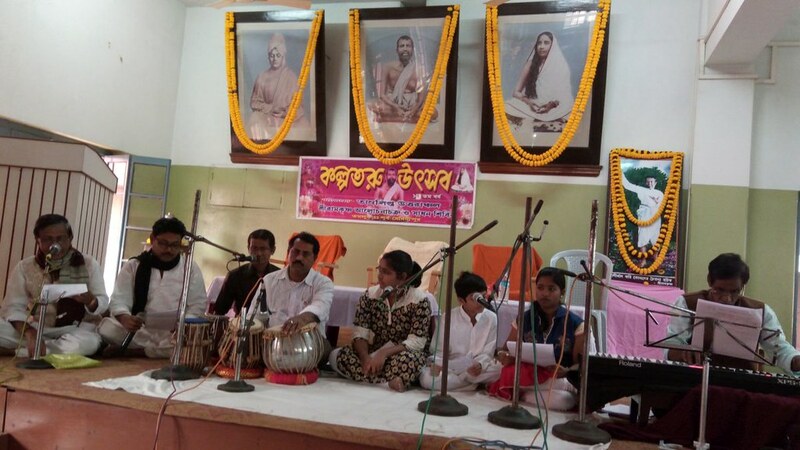 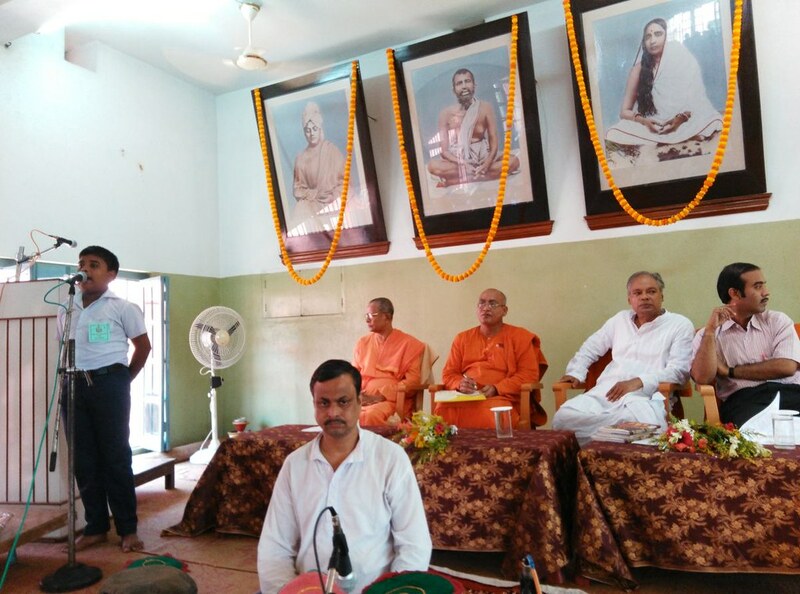 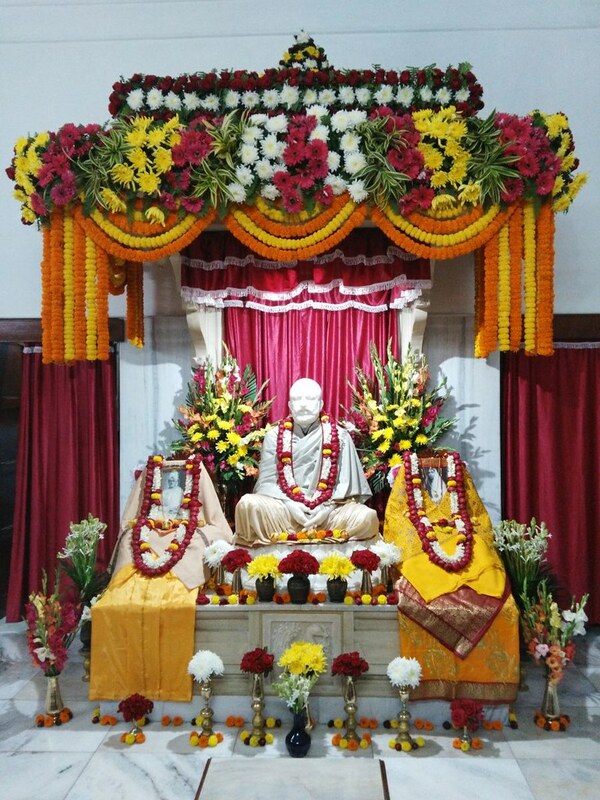 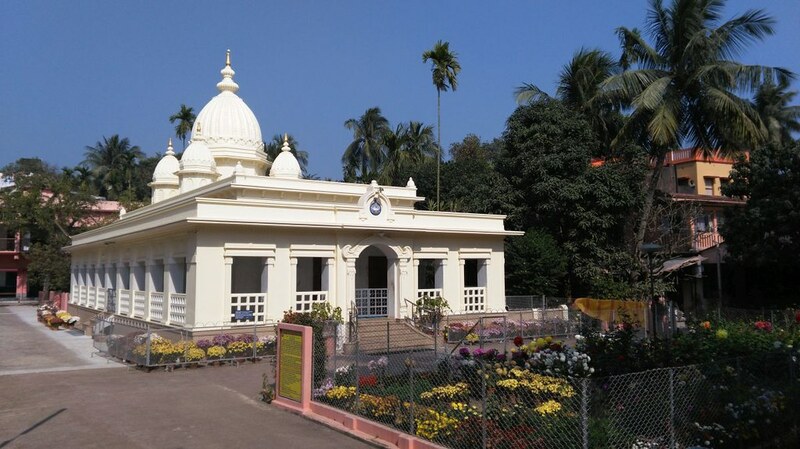 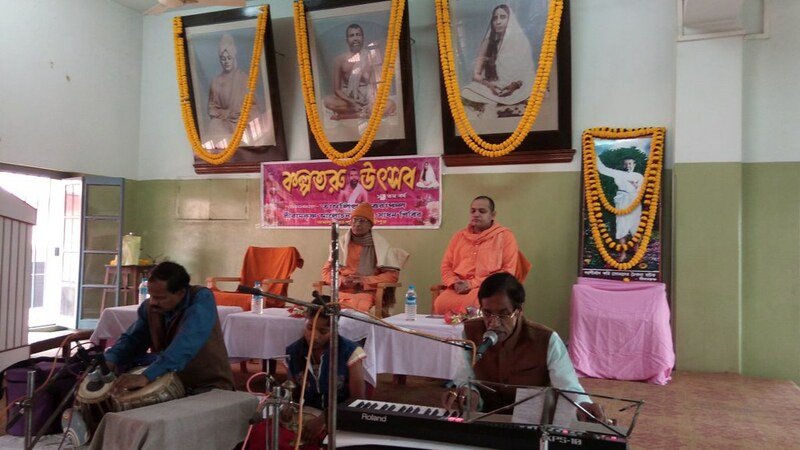 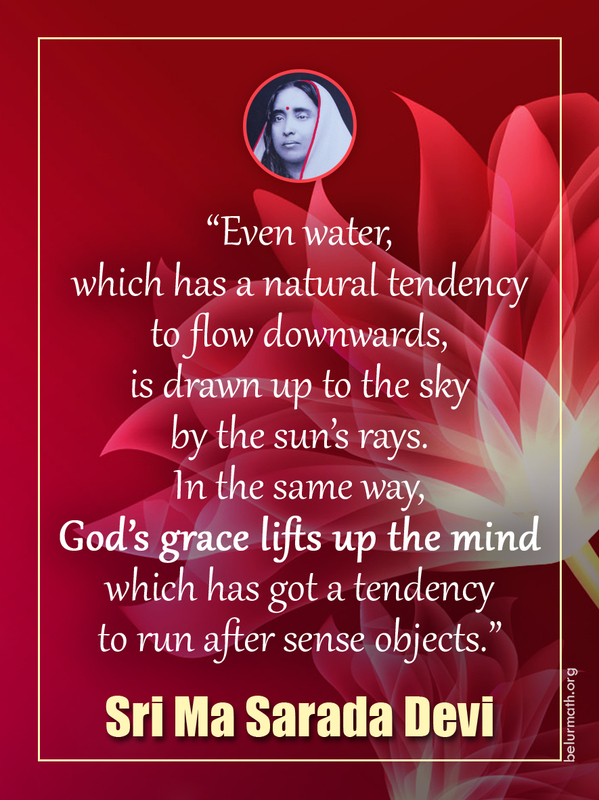 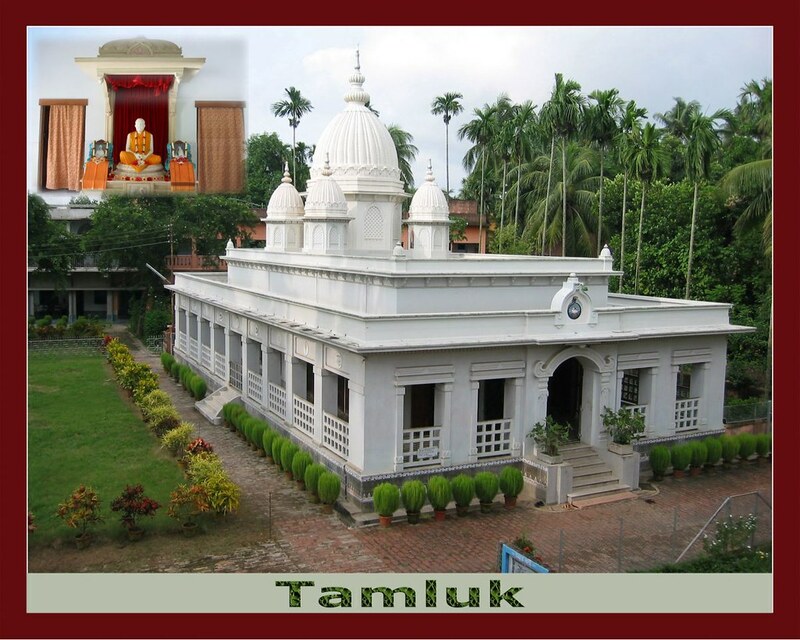 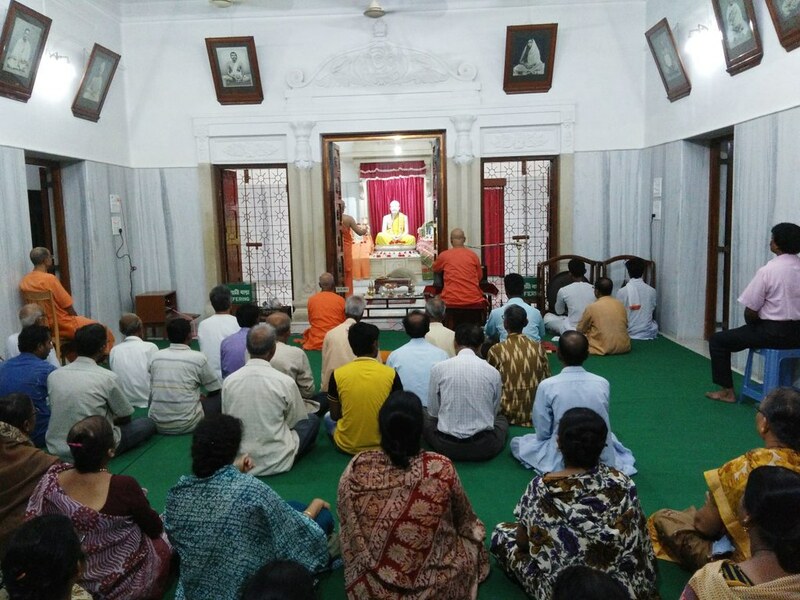 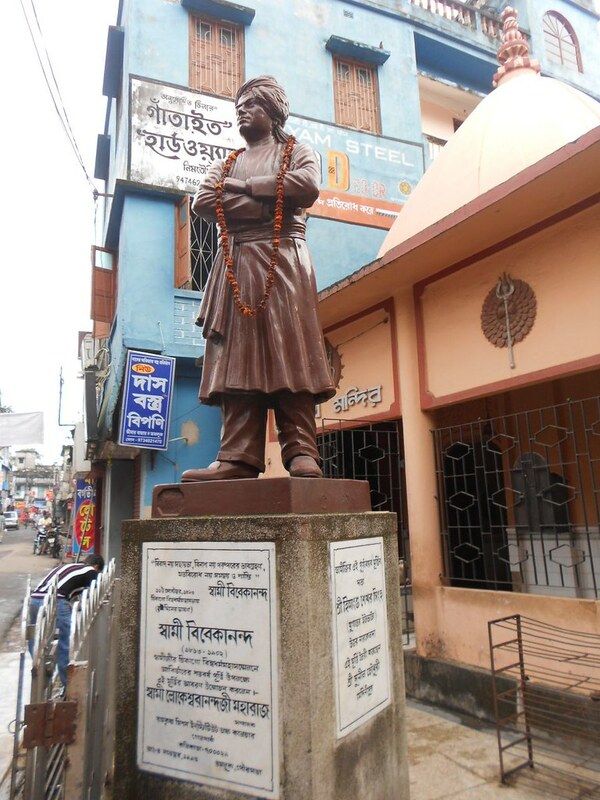 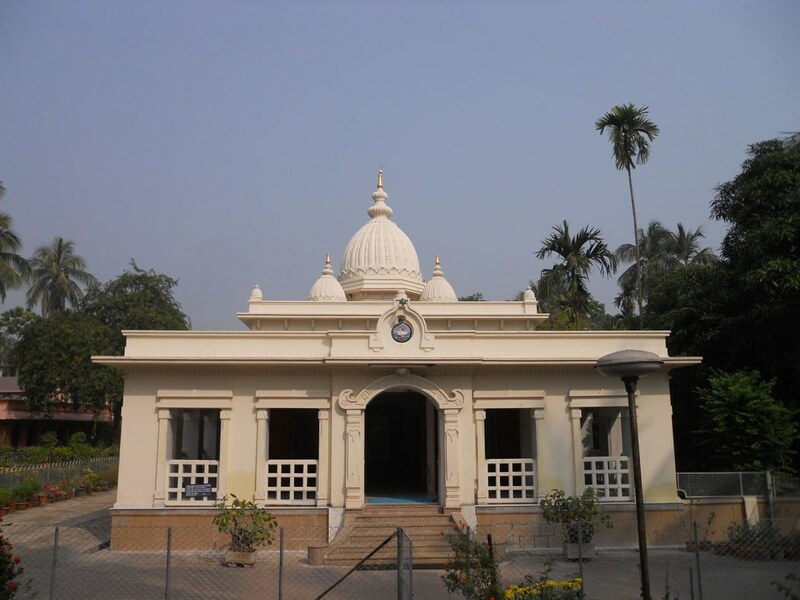 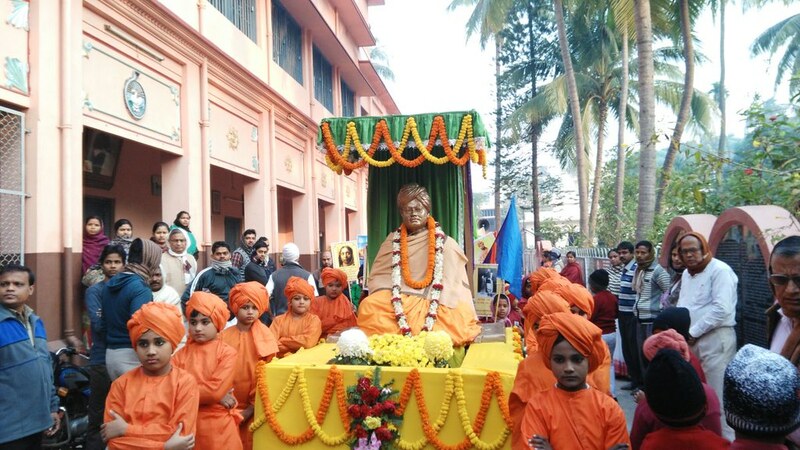 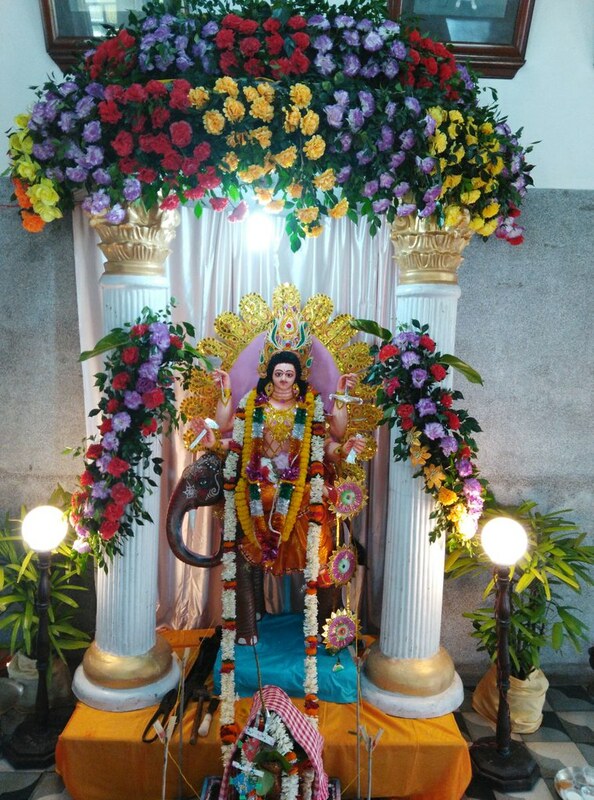 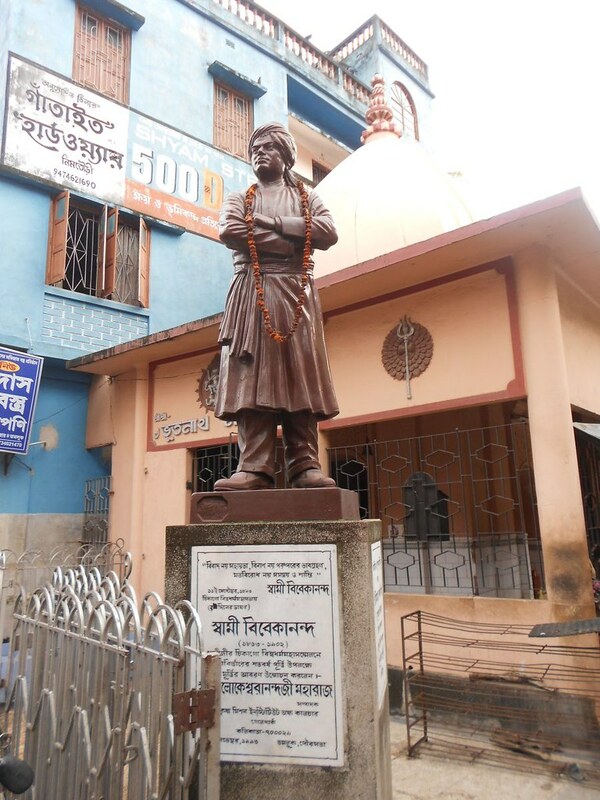 Daily worship and bhajans, celebration of the birthdays of Sri Ramakrishna, Holy Mother Sri Sarada Devi, Swami Vivekananda and other prophets, and also Kali Puja. 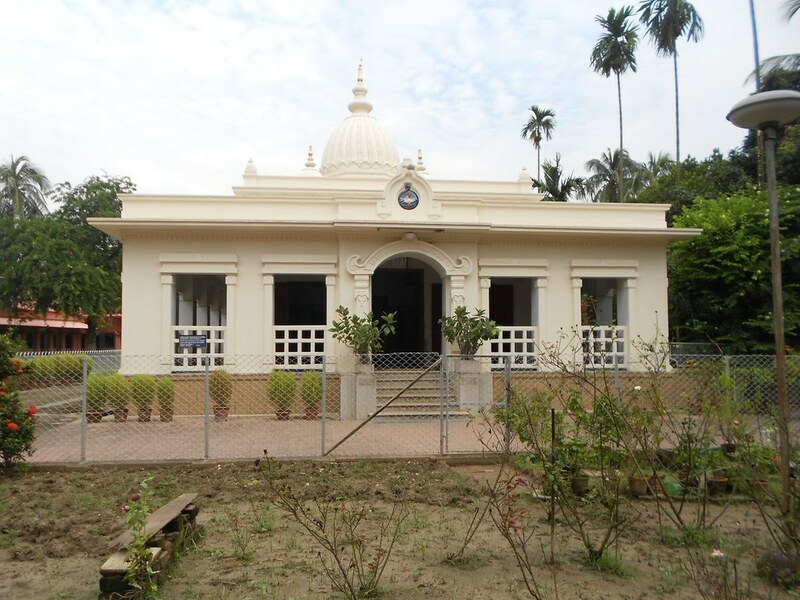 The Mission centre was also started in 1914. 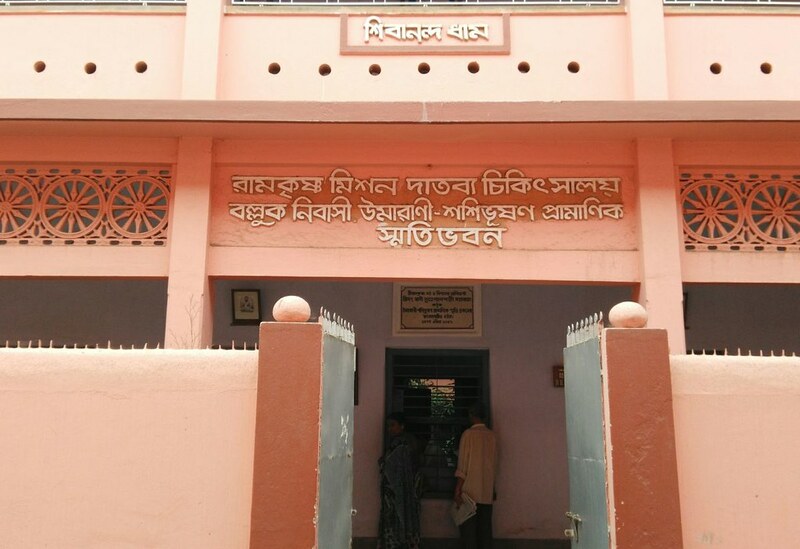 It was taken over in 1929. 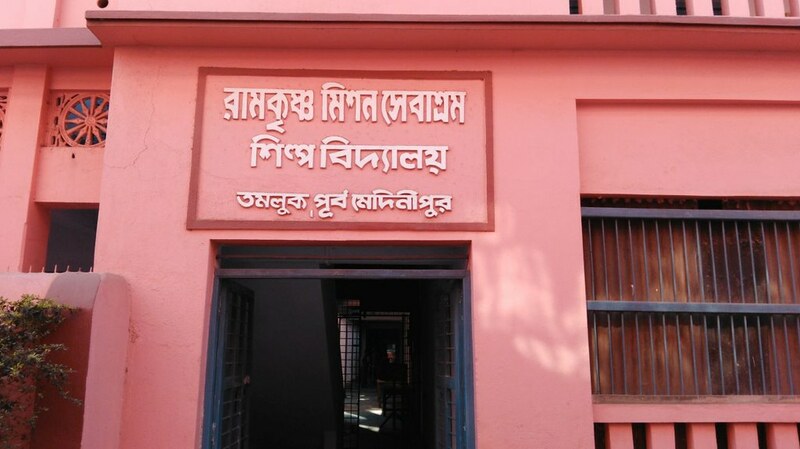 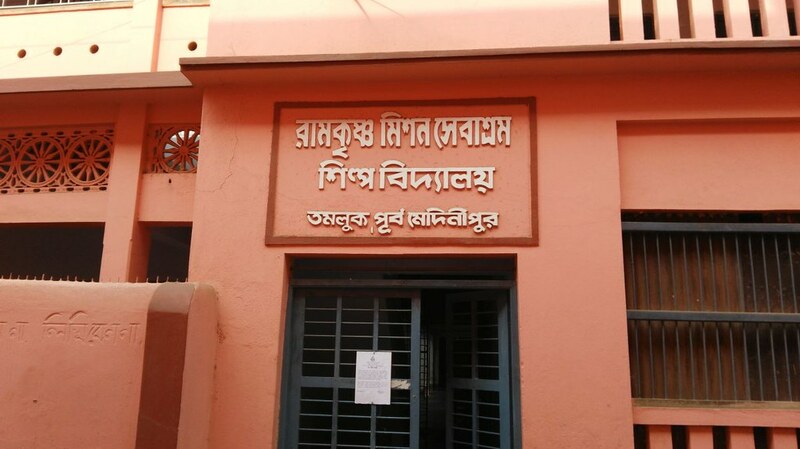 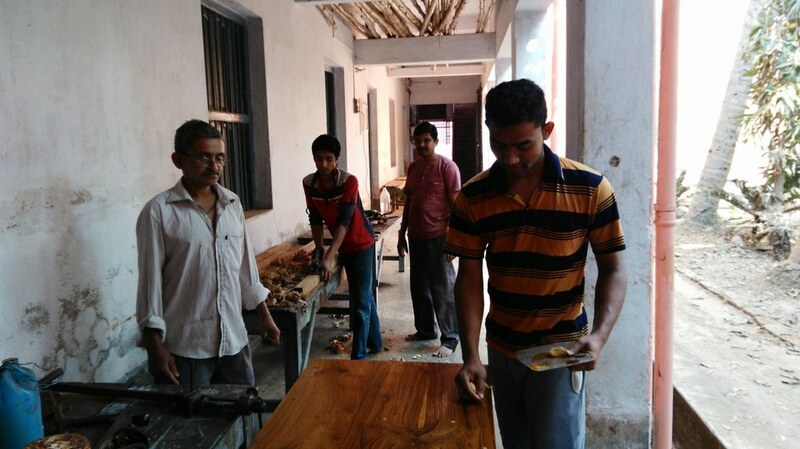 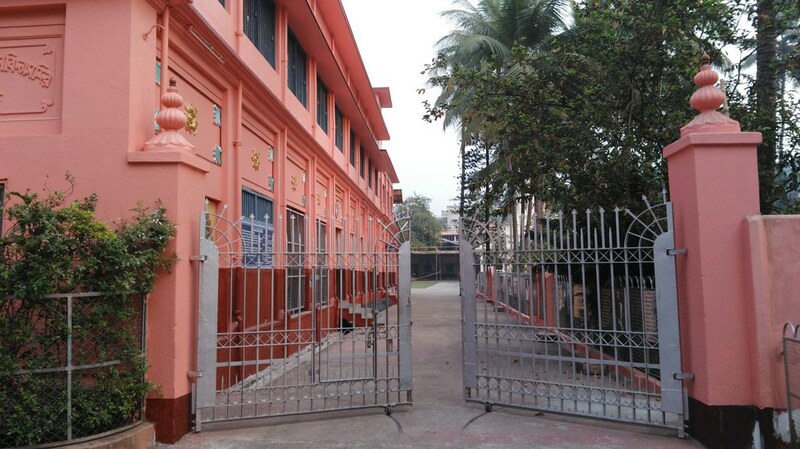 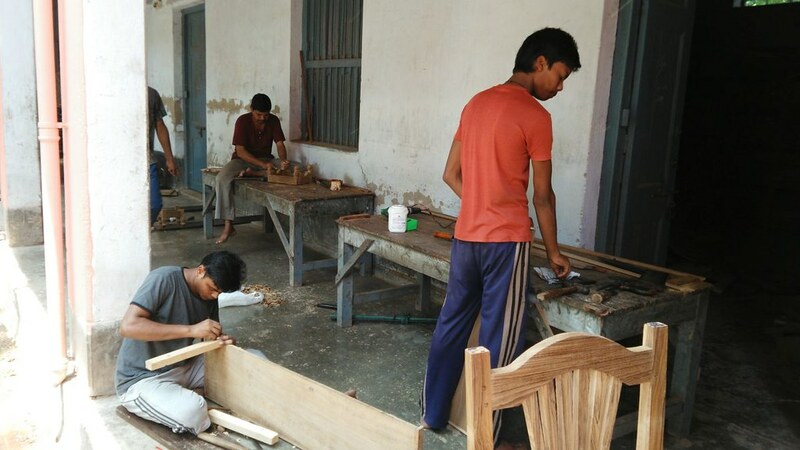 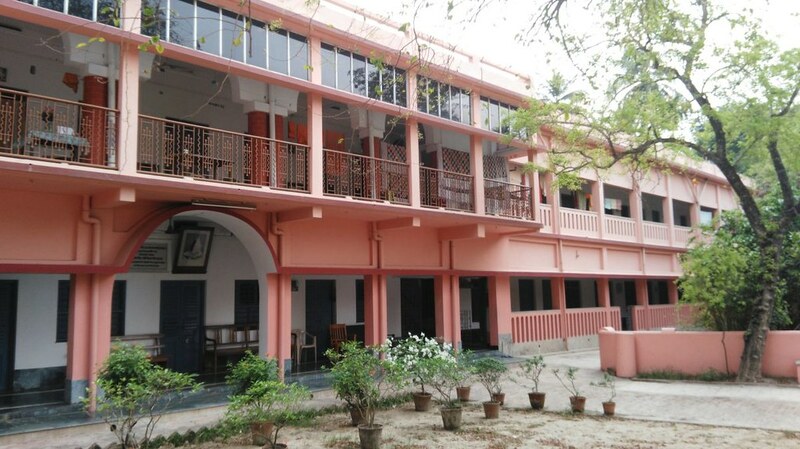 An industrial school, which conducted a three-year course in carpentry (8 students). 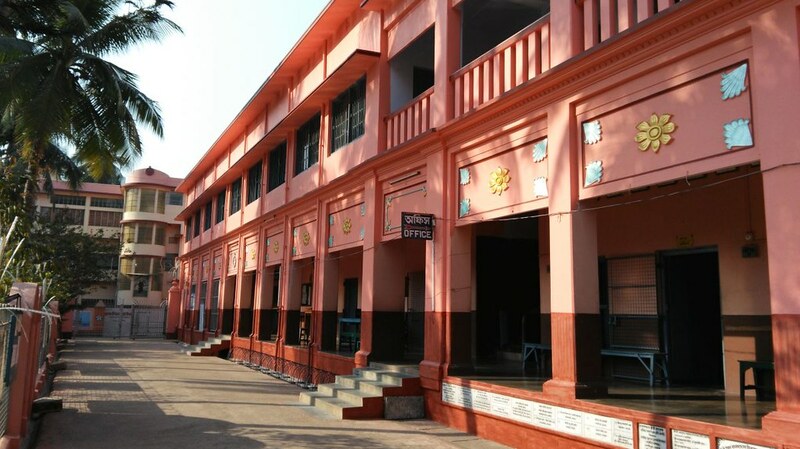 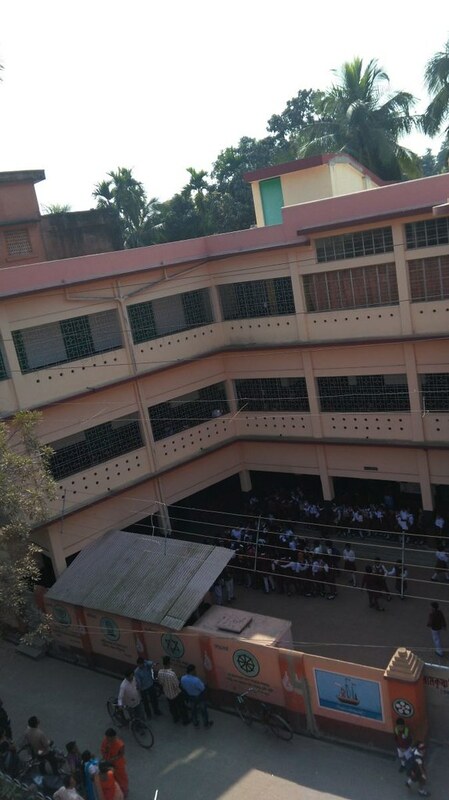 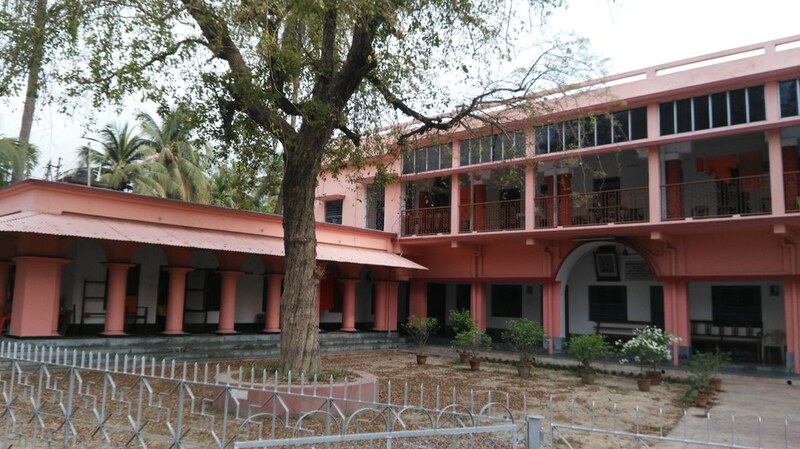 A primary school with 328 boys and 166 girls. 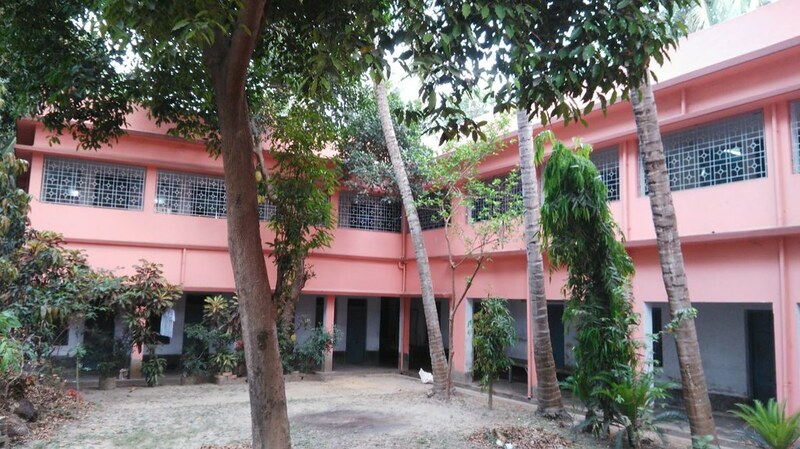 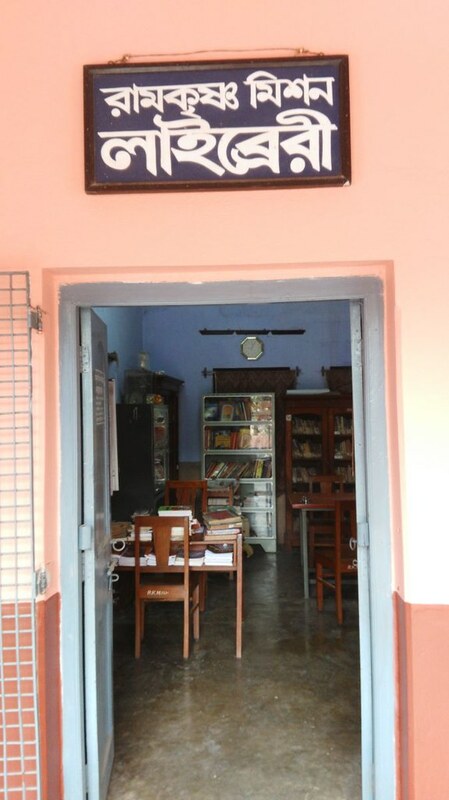 A free students’ home with 5 students. 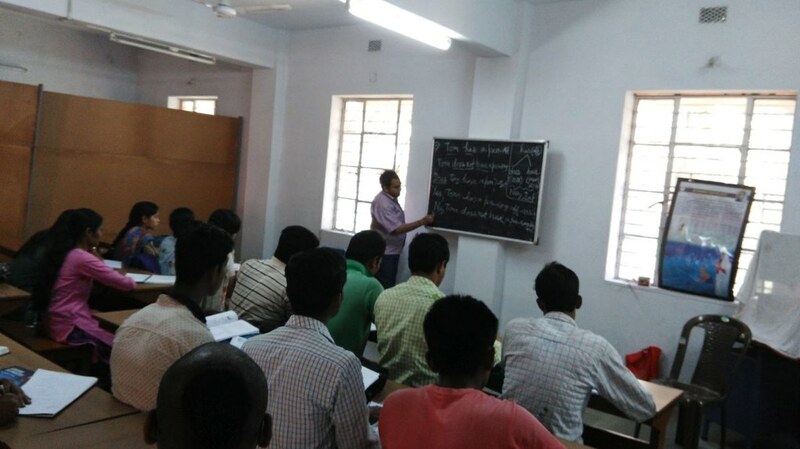 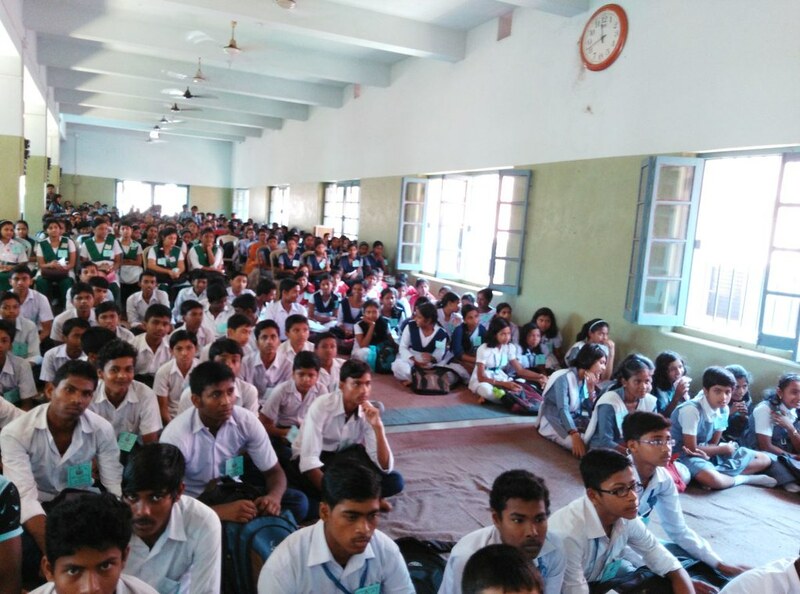 A free coaching centre with 237 students. 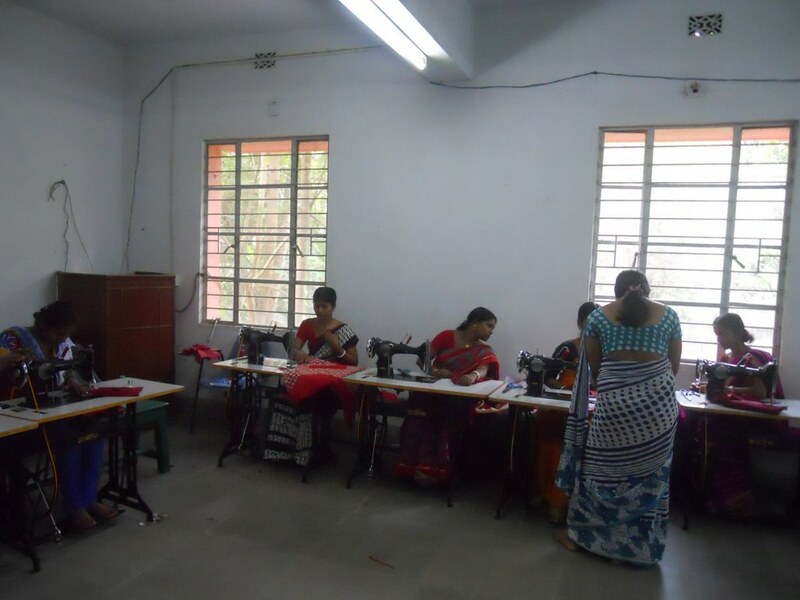 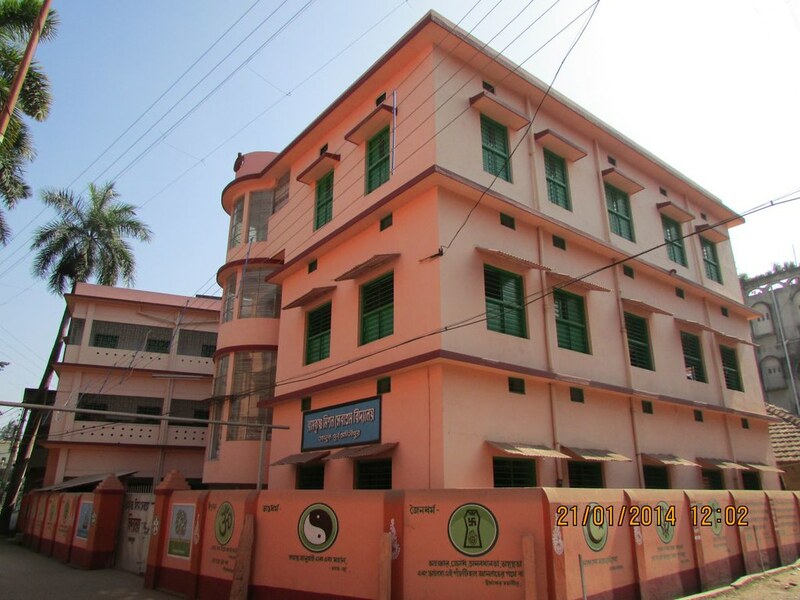 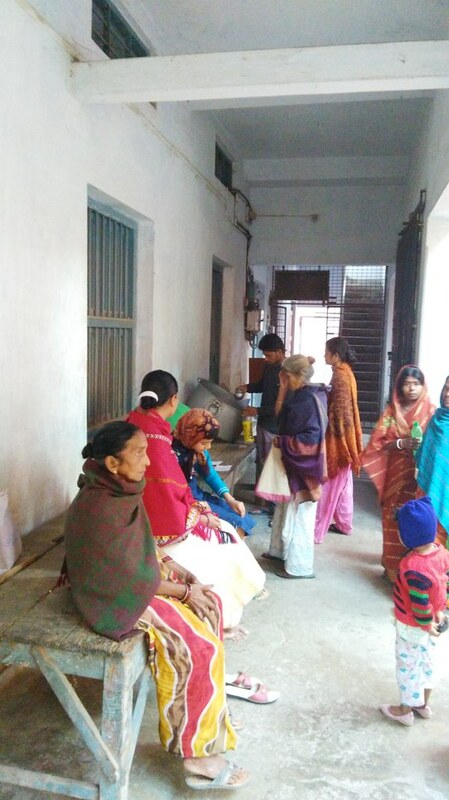 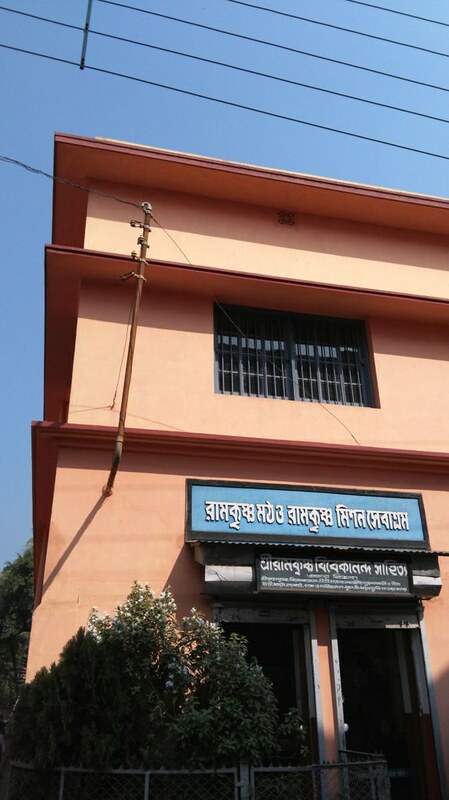 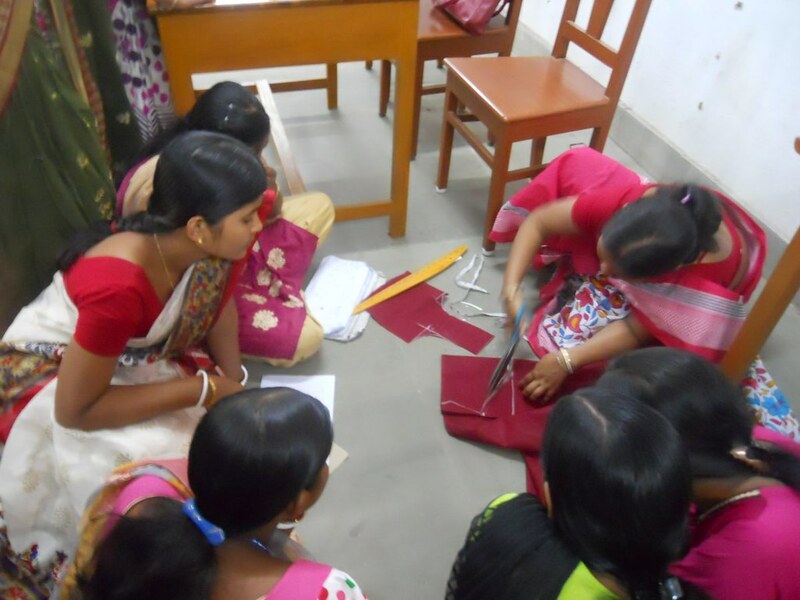 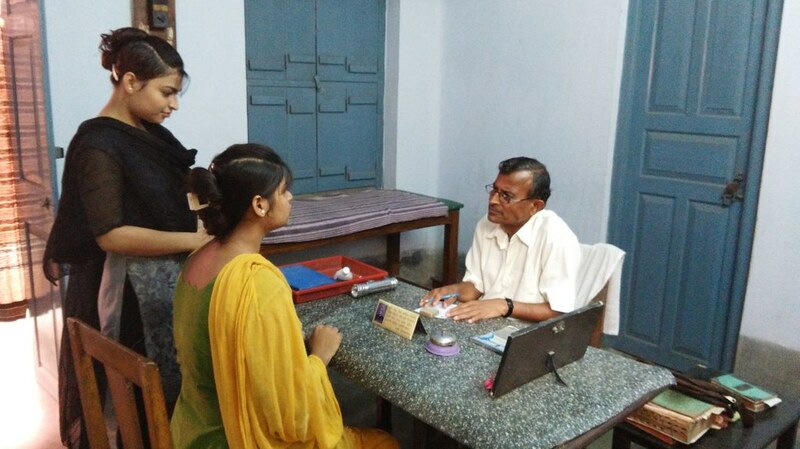 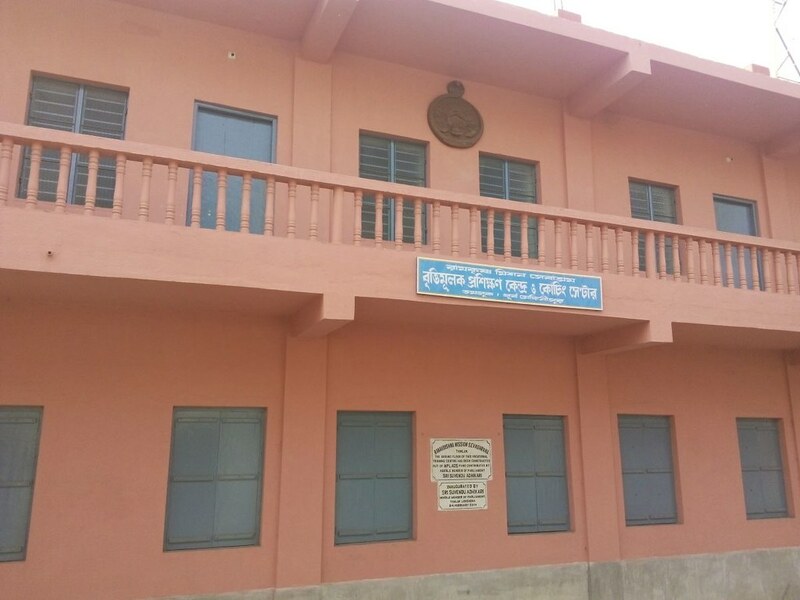 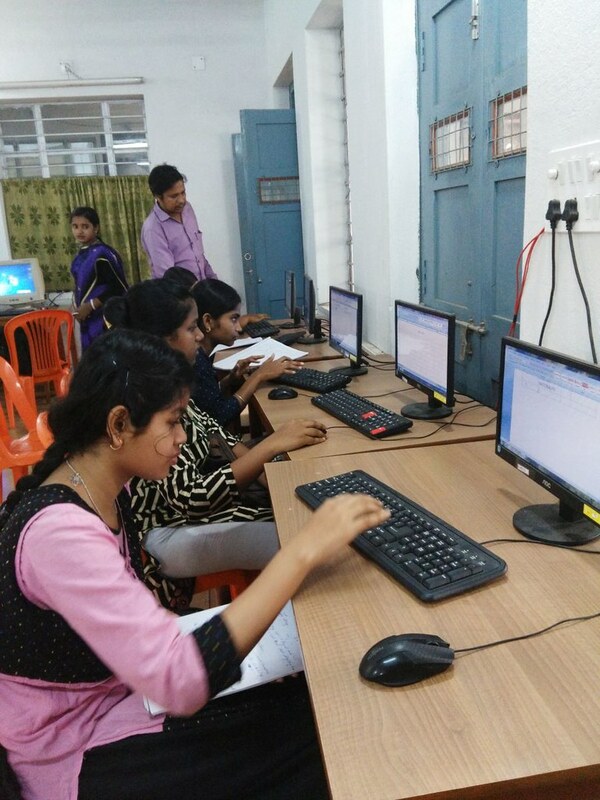 A vocational training centre with 81 women trainees in tailoring and a computer training centre with 315 students. 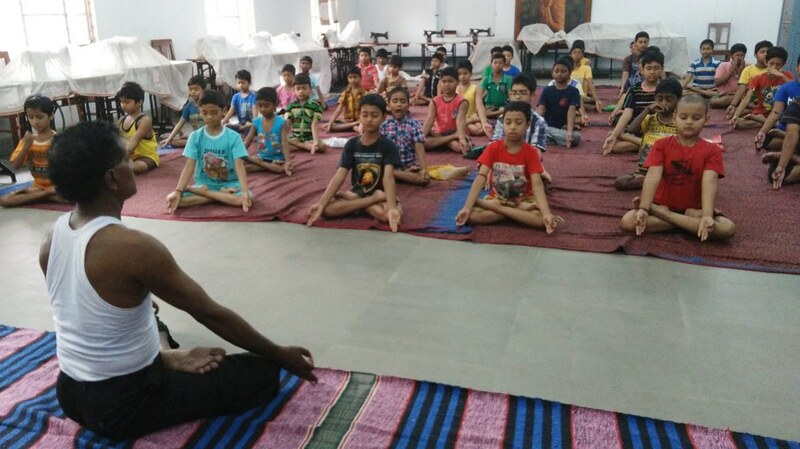 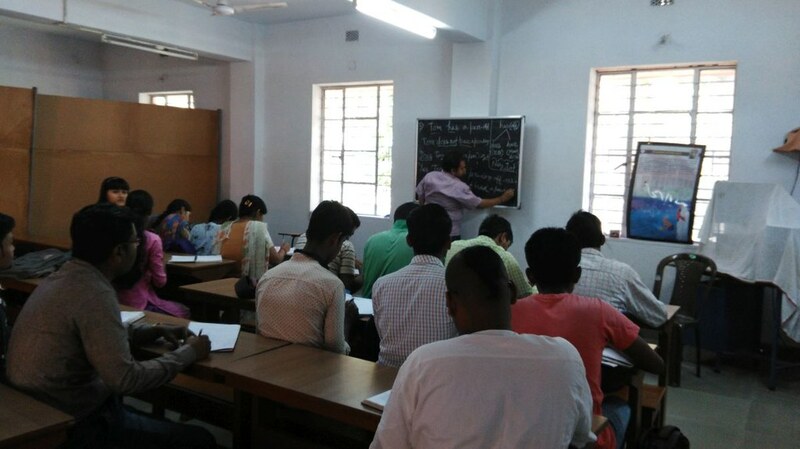 Besides, classes on spoken English (125 students) and yoga (45 students). 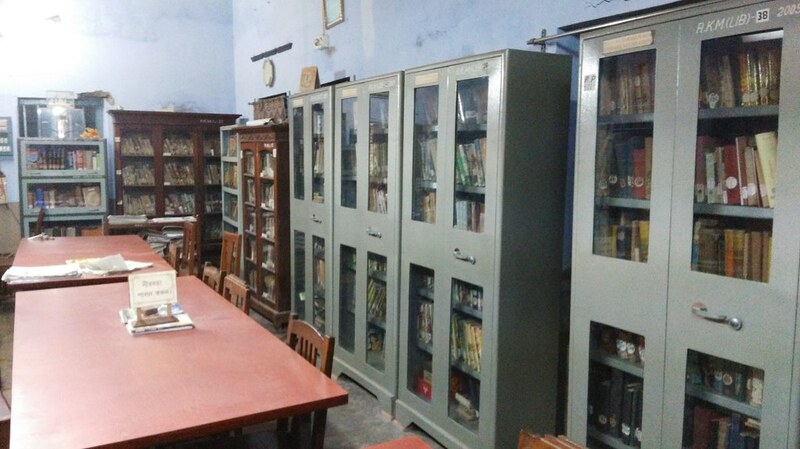 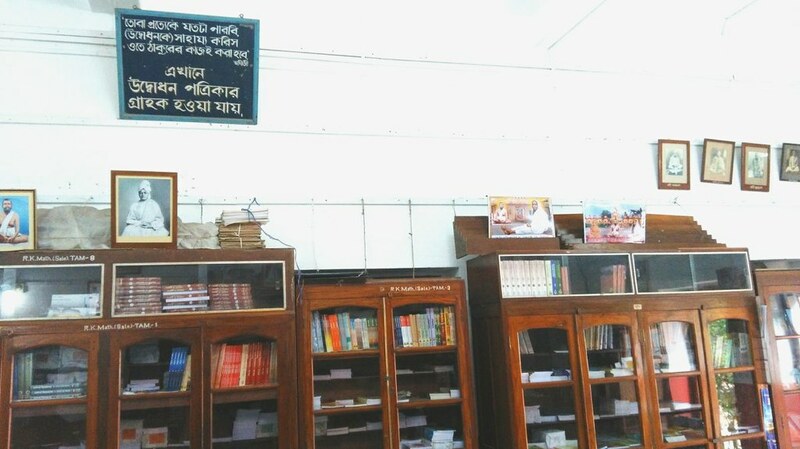 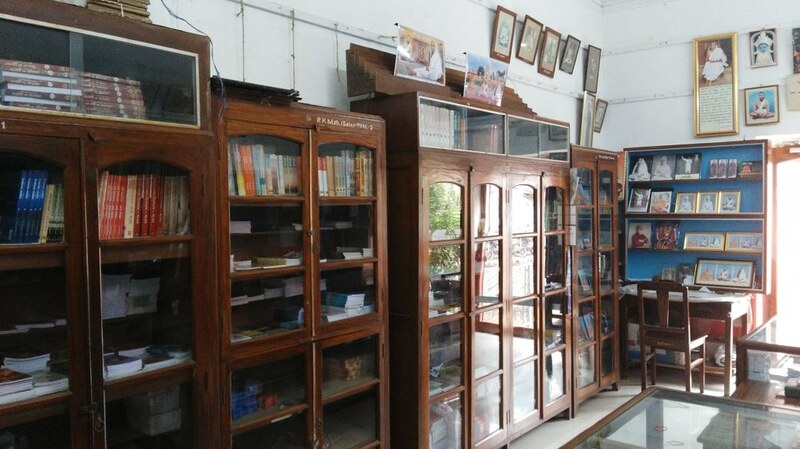 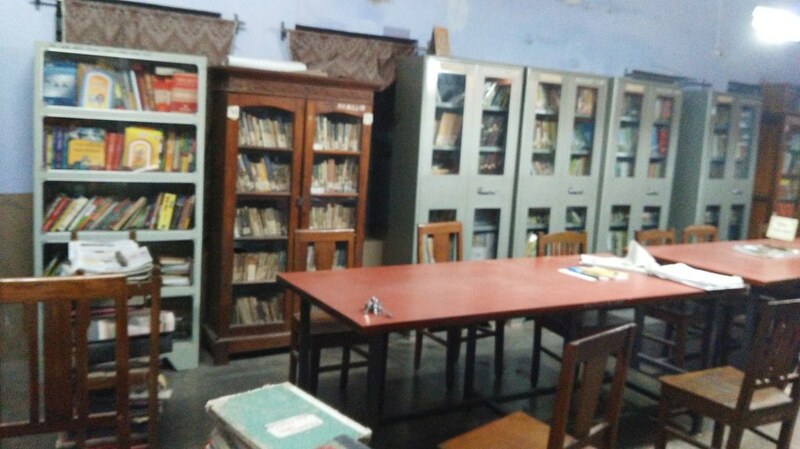 A library and a reading room with 12,678 books and 23 newspapers and periodicals. 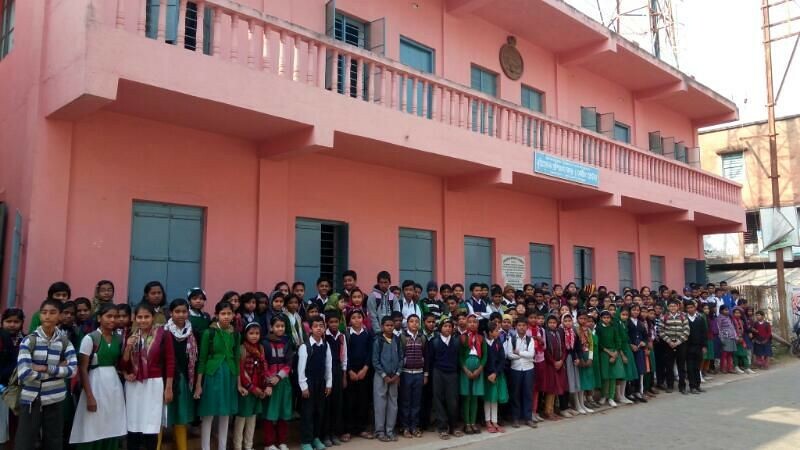 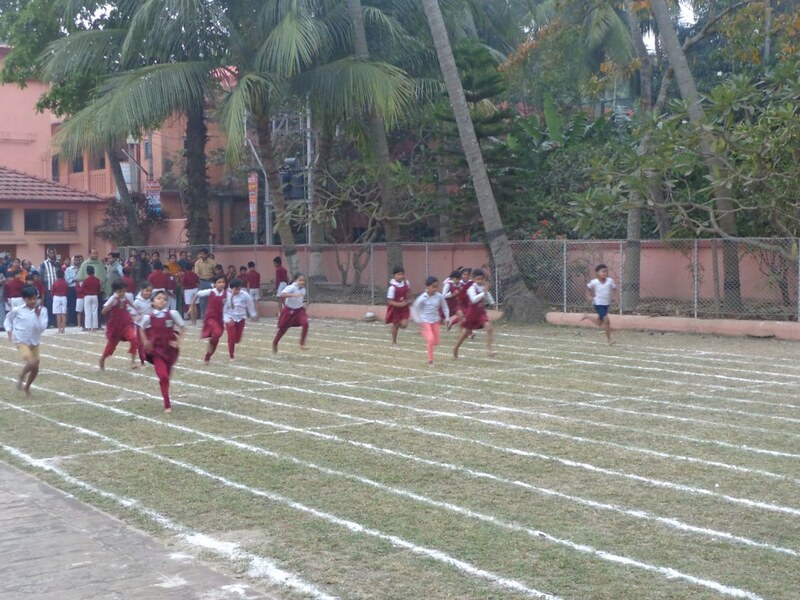 Values education programme for 10,000 school students. 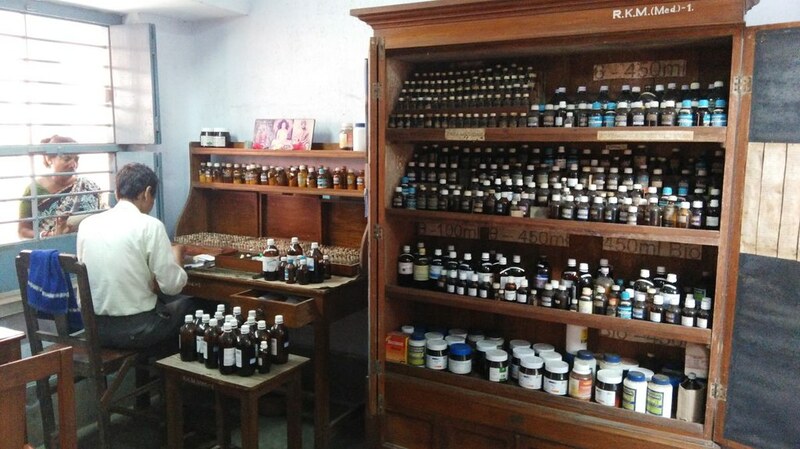 Two charitable homeopathic dispensaries, which treated 6649 cases. 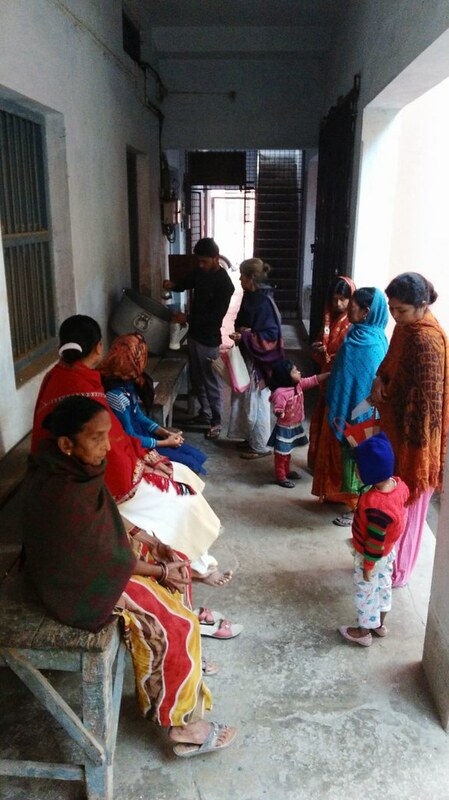 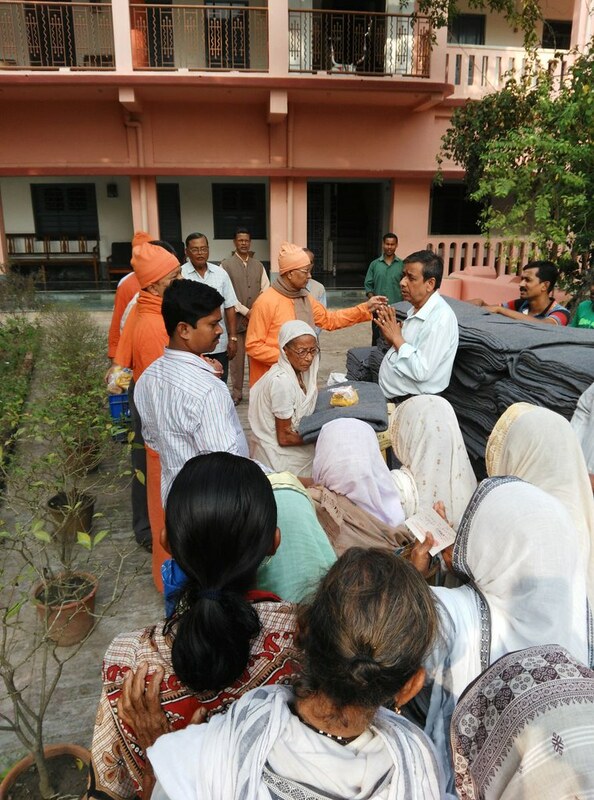 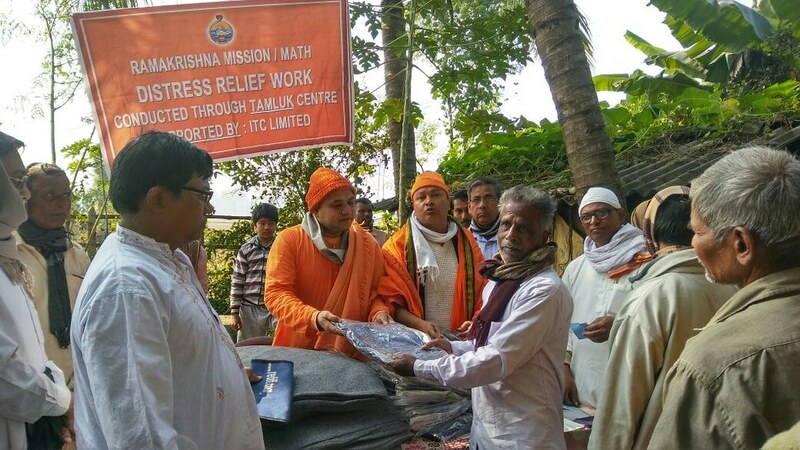 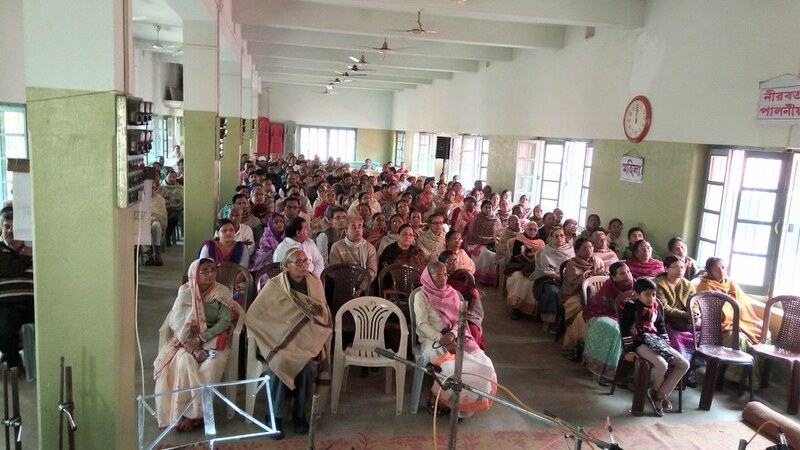 Welfare work by way of distributing ration-kits, blankets, plastic sheets, clothing, pecuniary help, etc to the needy.